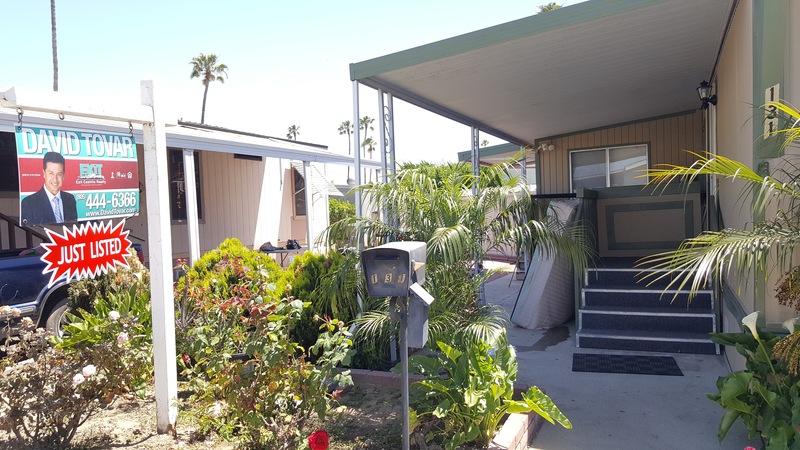 Welcome to Royal Palms Family Mobile Home Park in Oxnard, California with an almost resort- like atmosphere in a gated community. 205 E Driffill Blvd. #131 Mobile Home for Sale is located within a very well kept park, centrally and conveniently located in the heart of Oxnard, and has a very friendly management. The home features a spacious one bedroom, one bathroom, with a bonus utility/ laundry room area. Very well kept open kitchen, living room, and dining room area. Convenient two car parking space tandem with additional visitor parking next to the swimming pool and community center. A must see to appreciate property. Tucked privately on Driffill Blvd. and centrally located near shopping, restaurants, supermarkets, and more. 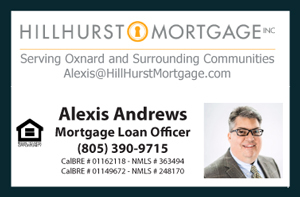 Easy to access off Oxnard Blvd., this oasis of a park will not dissapoint.